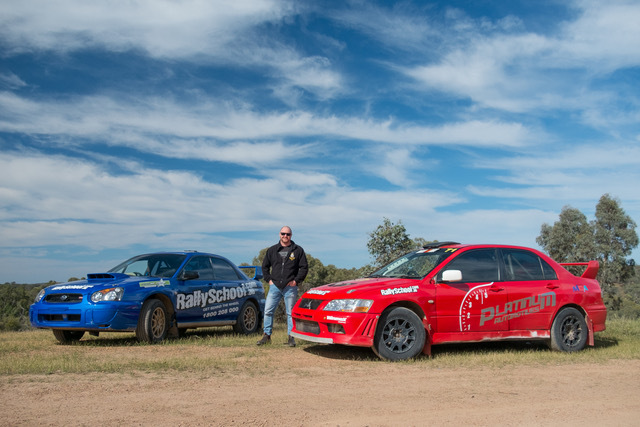 Rally School Australia - the most fun you can have behind the wheel! 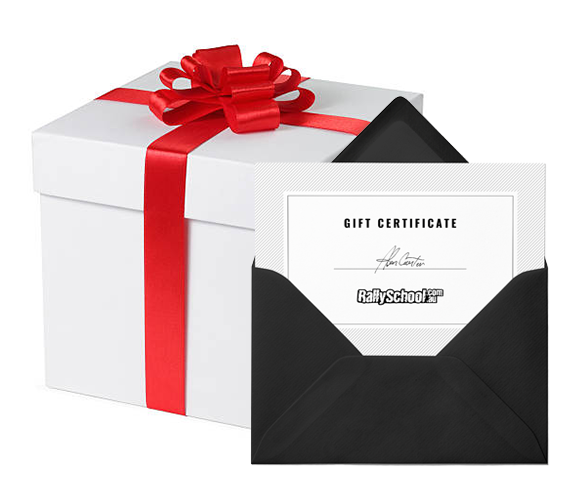 At Rally School Australia, we’re committed to making sure our customers have a great time, every time! 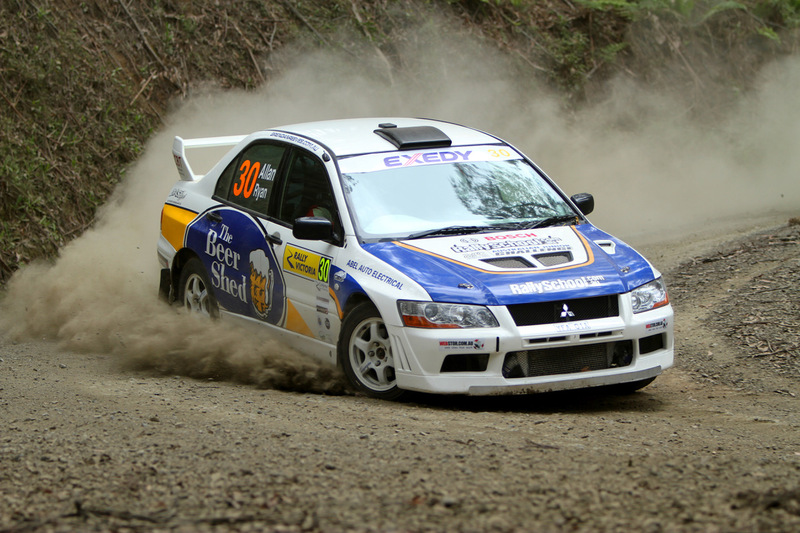 With an unrivaled variety of performance rally cars, we’ve been delivering 5 star driving experiences since 1999. We operate 50 weeks a year, at six unique tracks across Australia. Professional approach. Full safety and technique briefings.